Today is traditionally the spring solstice, meaning it is the first day of spring, so we thought something springlike would be appropriate. Our remix of the day is for Red Sun Rising by Lost Witness. 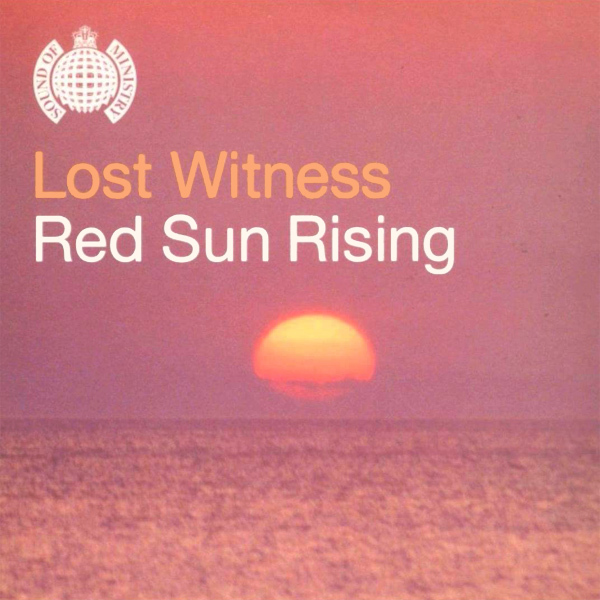 On the original single front cover artwork there is a red sun rising, so full marks for that. On the remix is a babe wearing a sheer red top sitting on the ground as a red sun rises behind her. They say a young man's mind turns to love in the spring - we can see why! Seasonal.